A 28-year-old man has died in hospital after he was rescued from the River Shannon at Castleconnell, Co Limerick yesterday. 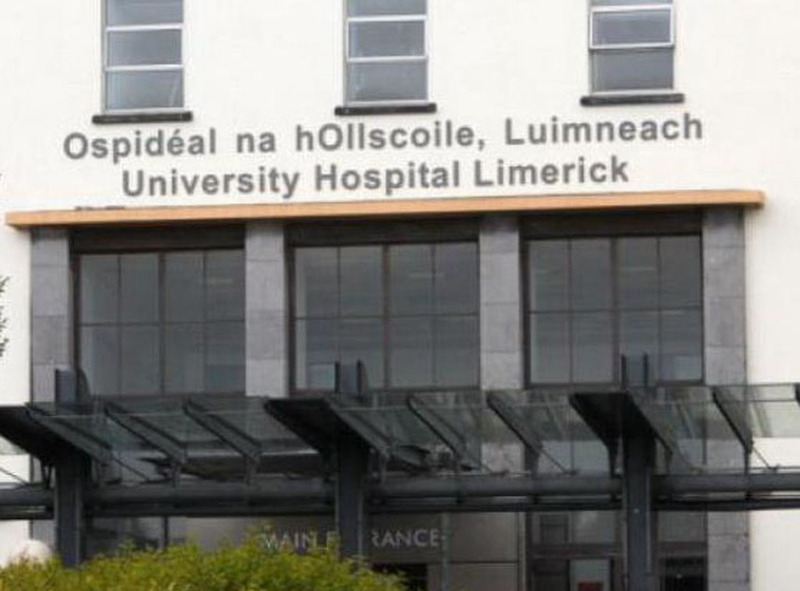 Three other men, aged in their 20s and 30s, are being treated for hypothermia at University Hospital Limerick. The man was submerged in water for more than two hours after a fifteen foot aluminium safety boat capsized, plunging him and the three others into the water at “World’s End”, Castleconnell. Four units of Limerick Fire and Rescue assisted in the multi-agency rescue operation, along with the Killaloe Coastguard, Limerick Marine Search and Rescue, the Ambulance Service, Gardaí and the Shannon-based rescue helicopter. When responding emergency crews arrived they found the boat wrapped around a tree in the middle of the raging swell. Some of the men were clinging to the boat while others were stuck on debris along the tree line. Members from the Limerick Fire and Rescue Service entered the river from the shoreline while Killaloe Coast Guard personnel launched their rescue boat. The operation to recover all four casualties ended at around 7am when the last man was finally released. A crane lifted the boat out of the river at lunchtime yesterday. 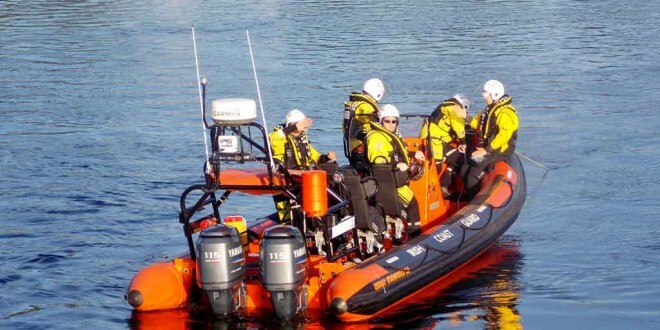 Killaloe Coast Guard was tasked for the rescue operation on Thursday morning at about 4.30 am. Killaloe Coast Guard officer in charge (OIC) Joe Doolan said all the agencies worked very well together to complete the rescue as quickly and safely as possible. Mr Doolan described the rescue operation as very challenging as the water flow in the river was extremely fast. He extended the sympathy of KCG and the Irish Coast Guard to the family of the deceased. He also thanked the ESB who reduced the flow of water in the river so that emergency services could work to free the casualties. 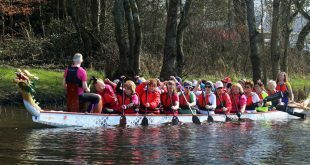 According to a statement issued by Castleconnell Boat Club, a number of individuals entered the club grounds at World’s End at about 4 am on Thursday. It confirmed no member has been allowed on the water for the past two months due to safety concerns. It has extended its sympathy to the family of the deceased and best wishes to those recovering in hospital. “The club was only recently accessible after weeks of total flooding, and much of the surrounding area had been under water, or damaged. “With flooding still an issue the water was very high, and the water extremely fast. We have been told that the men got into difficulty very quickly, and we believe they capsized nearby. “The dangers of water cannot be over emphasised and we commend the bravery and the professionalism of the coast guard, and the emergency services,” stated a club spokesperson.